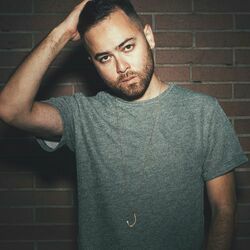 Discover more playlists and music by Grandtheft on PLAYLISTED. Like Square One (Vincent Remix), She Knows (feat. Just Chase), Square One and Hear This (Kepikei Remix).